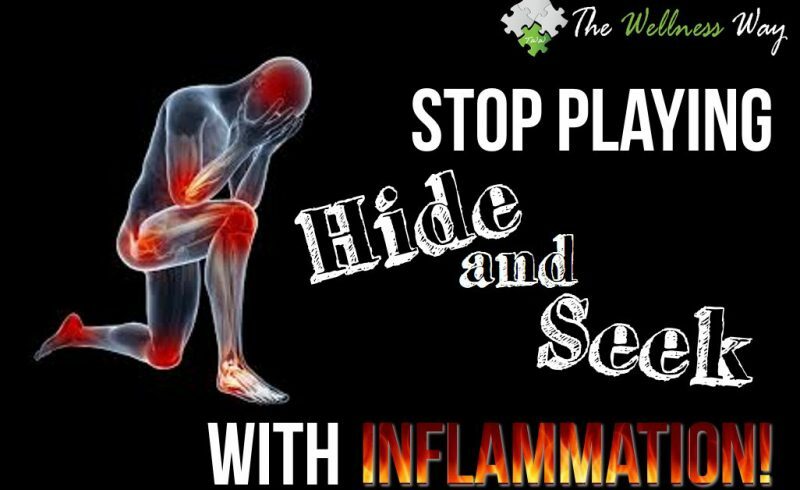 Stop Playing Hide and Seek with Inflammation! 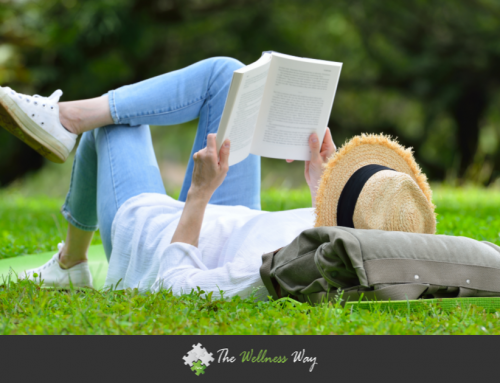 There is one test that is so foundational to what we do at The Wellness Way that it’s a regular part of most of our test panels. It’s called the high sensitivity- C-reactive protein (hs-CRP) test, and it is the best, general marker for inflammation in the body. Here’s how it works. When inflammation is present your liver will produce C-reactive protein to bind with and get rid of bacteria or dying and diseased cells. The more bacteria or dying and diseased cells, the more CRP is produced. Even if the CRP level is as low as 1 mg/L you can count on there being inflammation in the body, and this test will identify that. CRP will also be an indicator of whether we’re looking at an acute problem, or a chronic problem. If the CRP is high, there are other markers that can help pinpoint the source. We have seen patients as high as 75, but anything over 3 is bad. That’s not a little gremlin hiding in your body; that’s an indication of a long term, chronic condition and it needs to be addressed. POPULAR CULTURE AGREES WITH US ABOUT INFLAMMATION! Magazines and web pages, even those outside the “medical” field, agree with us, but this hasn’t always been the case. Time Magazine ran a cover story on Inflammation way back in February of 2004. We were glad that somebody had been listening to us. In the first paragraph the article tells us, “As scientists delve deeper into the fundamental causes of illnesses, they are starting to see links to an age-old immunological defense mechanism called inflammation — the same biological process that turns the tissue around a splinter red and causes swelling in an injured toe.” By that point we had been saying that very thing for five years, and it was gratifying to have the rest of the mainstream media finally catching up with us. SO, IS CHRONIC DISEASE A THING OF THE PAST? That was twelve years ago. We know that inflammation is the root of all ill, so why hasn’t anything changed? Why aren’t we seeing chronic diseases become a thing of the past if this is now a generally accepted principle? Simple. Your doctor can’t use it to pinpoint a specific disease. If they can’t find a disease, they can’t suggest a source of treatment. What they’re saying is that doctors are treating the inflammation- as if THAT is the problem when inflammation is the indicator of a problem. Inflammation appears when there is a reason for it, as a natural response to a trauma, toxin or thought. It is part of the body’s way of healing itself, so in that regard you CAN say that inflammation is good for you. It’s like a siren warning you that there’s a greater problem. Here we are, twelve years after Time Magazine runs a cover story about inflammation being a major player in health issues, and most doctors either still know nothing about it or treat it as if it were the problem. Meanwhile chronic diseases are on the rise at an alarming rate. Your primary care physician will not run the CRP test without you pestering them. They probably won’t even run it then, even though it is the best test for discovering inflammation. 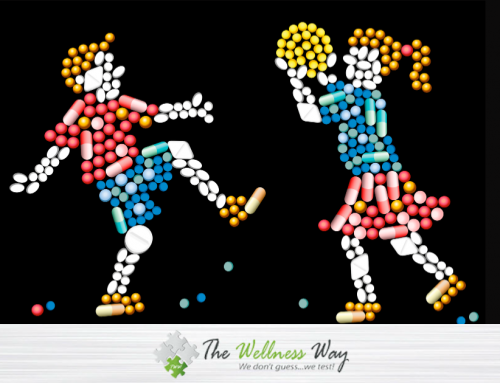 They’re trained to prescribe medications to treat symptoms and never address the actual problem. Apparently, there’s no money in making people healthy. There is good news! 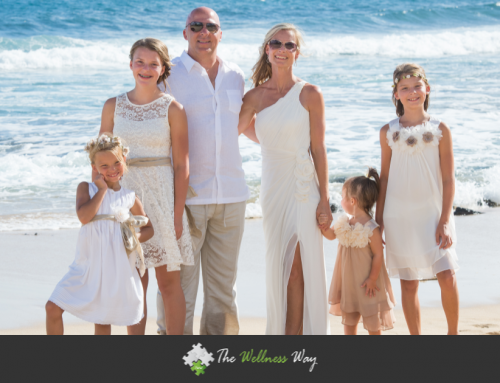 The Wellness Way exists and is still leading the discussion. You can come to one of our clinics, or you can order a panel that includes the CRP from us. It’s a simple blood draw that you can have done at your PCP or any blood draw facility. Inflammation is crucial to find, and we know how to do it. 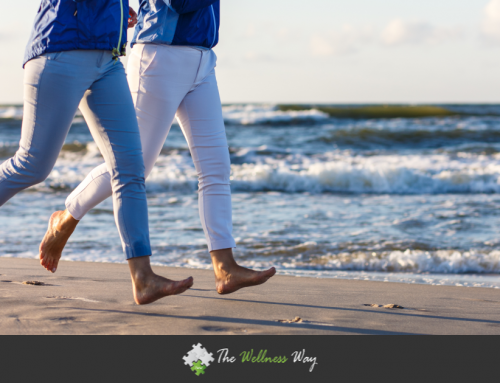 It’s quick and easy, and it may be a huge step on your path to personal wellness.